Visited Daniel Field's North Adams space... I'm not sure what to call the space, it's a storefront space filled with interesting stuff. Daniel uses it as his studio, and is surrounded by his own stuff and stuff he's collected, but I think everything is theoretically "for sale". REALLY liked this Elizabeth Olbert painting, hanging from the ceiling. 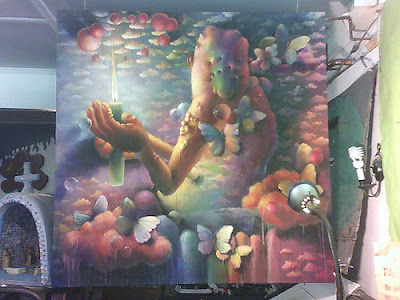 A many-beady-eyed gentle hunchbacked creature, holding a candle, surrounded by bubbles, butterflies, and clouds. I think it's from the late eighties, or maybe early 90's? The pastel palette, candle, soft curves, beady eyes, sweet grotesque, dreamy atmosphere all had me thinking of Lisa Yuskavage... (+ Robert Crumb). It's painted on a cloud-printed bedsheet. The heavy use of exhibition prints in the Richard Prince show was both a practical and conceptual decision, mostly practical, or at least a practical decision with a full awareness of the conceptual reading. The prints won't be destroyed... they'll be saved and stored for possible future use, and right now those prints are in Minneapolis for the upcoming Walker show. Regarding the fate of Second House, they - the artist and the museum - are not sure what to do with it yet, but it won't be re-made... they're trying to decide whether it should just be torn down or can somehow be preserved as is, maybe inside of a larger clear structure, somehow. Nancy Spector will be lecturing on Richard Prince, at the Walker, March 22nd. 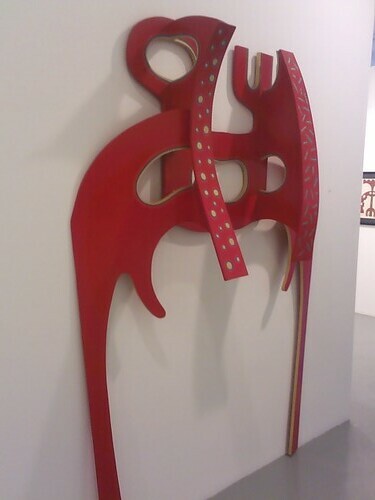 Patrick Hill, Forming, at Bortolami - excellent show... maybe i can add more later. Lady Pink and Jenny Holzer, Tear ducts seem to be a grief provision, 1983, from I Am As You Will Be, at Cheim & Read. Jenny Holzer's flaming rocker. 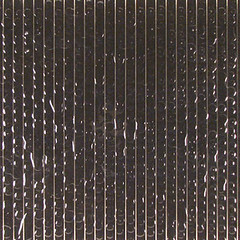 Jenny Holzer utilized by Jennifer Allora and Guillermo Calzadilla. 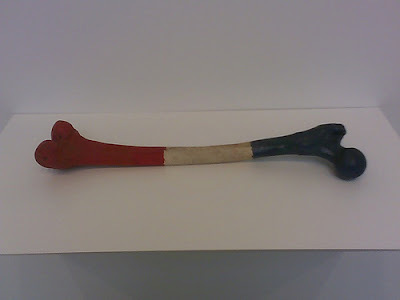 Marcel Broodthaers, Femur d'une Femme Francaise, 1965, from I Am As You Will Be, at Cheim & Read. 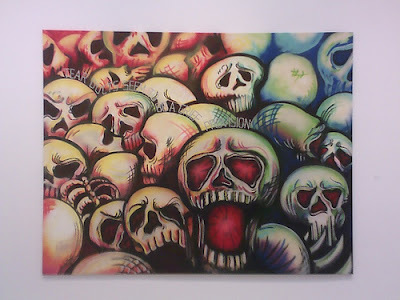 Charles Searles, at GR N'Namdi Gallery. 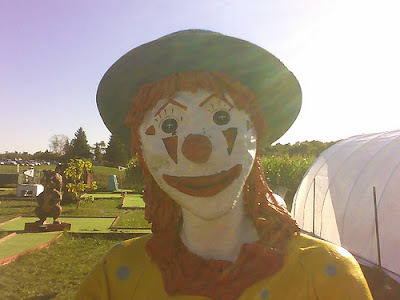 corn clown.... it has taken almost five months but i've finally gotten all the photos off my phone. 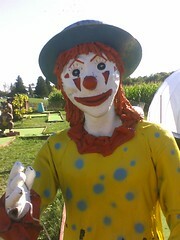 this clown statue was at the halloween corn maze, in which you can get seriously lost. i'm going to buy a real camera. top choice would be an slr, a nikon d80 or nikon 300, but i'm not ready for that stuff yet and can't afford it anyway... right now a nice point and shoot will be a HUGE technical step up. zoe strauss took a lot of earlier photos with a konica minolta dimage s414, so if a 2003 4-megapixel point and shoot was good enough for her i think i'll be fine. flickr has been an amazing camera research tool. you can see all the cameras used on flickr, look at the specs, read reviews, and look at all the pictures taken with whatever camera. Today, Saturday 2/23, is the final day to see Eat the Document, a show at Larissa Goldston, curated by Dean Daderko, featuring work by A.K. Burns, Jimmy De Sana, Alan Shields, Eileen Quinlan... all of which looks good but I especially like Shields. When I was on the Pocket Utopia blog last week I saw a link to something called the Fine Art Adoption Network, aka FAAN. FAAN is full of artists... you can explore by artwork or by artist... hoping to find deserving homes for excess artwork. Everything is FREE, if you see something you want just contact the artist and try to explain how you will provide a loving and supportive home, and why your home is the best home for the well-being of the piece. Go to the website to learn more about the adoption process. Fawn Krieger's CORRAL is one of my favorite pieces, but unfortunately I cannot offer it the home it needs. Fawn is hoping to place CORRAL with a little girl. Also like this piece by Sand T... and am happy to see it... because I met Sand T when I showed at her space in Malden, but have never seen her work. NICE SURPRISE!! Now I want to see it for real. "i'm assuming carol bove and corey mccorkle's permission to participate in the upcoming whitney biennial means that deutsche bank has been sufficiently vetted"
So sad. I have a statcounter which shows me the things that people google. Someone googled "does white columns respond to artist". Answer posts here and here. Next week White Columns shows Janice Guy. Janice Guy's gallery, Murray Guy, shows White Columns Director Matthew Higgs. Janice doesn't really make art anymore, she'll be showing her work from the 1970's. White Columns' website states, "Guy abandoned art making in the early 1980s"... sort of like how White Columns abandoned support of emerging artists in the early 2000's. Concurrent with the Janice Guy show will be an exhibition of work from the collection of critic Vince Aletti, and a show of stuff from the collection of curator Bob Nickas. RELATED: White Columns now-joke Wikipedia page, Matthew Higgs on Wikipedia, my White Columns page. 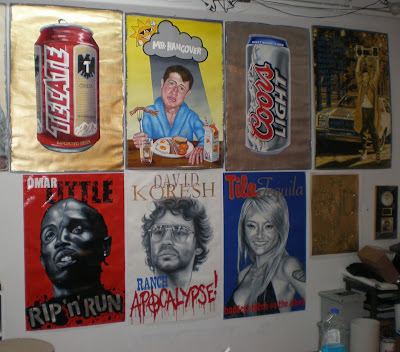 In the summer of 2006, the law firm of Skadden, Arps, Slate, Meagher & Flom LLP (Skadden Arps) announced a three-year program, LA25, intended to aid twenty-five artists from a select group of Southern California art schools and university art departments. I write to you in order to bring to your attention the fact that Skadden Arps is also the law firm that counseled and represented the Massachusetts Museum of Contemporary Art (Mass MoCA), probono, in Mass MoCA's recent lawsuit against artist Christoph Büchel. As you may know, Mass MoCA sued Mr. Büchel in order to obtain a court ruling allowing them to distort and exhibit Mr. Büchel's artwork without his consent. I find it very ironic and deeply unsettling that Skadden Arps has initiated this program and collection using the existing professional and highly-respected institutions in the Los Angeles art community, all the while counseling and representing an institution that not only disseminated false and negative press about an artist, but also strategically initiated a lawsuit which claimed that either Mr. Büchel's project was not art, or alternatively that the Museum was the co-author of Mr. Büchel's unfinished art work. 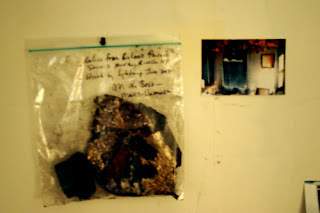 The lawyers of Skadden Arps were so aggressive and manipulative in their tactics against Mr. Büchel that they are now responsible, along with MassMoCA, in establishing an unprecedented decision which made it legal for a museum to exhibit an unfinished and unauthorized installation by an artistagainst her or his consent. The negative historical consequences of this matter remain to be seen, but ostensibly the impact of this aggressive and manipulative maneuver by an art institution and its representative is frightening. 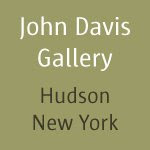 I write to urge you to not participate in putting together a collection for a corporation who has challenged the authority and authenticity of a fine contemporary artist, and simultaneously diminished legal protections for the very same visual artists we all help produce, educate, nourish and support. 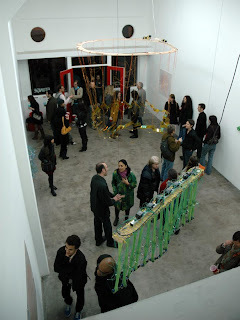 Kai sighting on Pocket Utopia's blog, at the Rico Gatson opening. Strange to see how intimate she has managed to make this huge space... it was like opening the door to a dollhouse. The space is practically empty, she's done it all with lighting and scale... the projected words are in fact huge, but from across the vast hall you don't initially realize it... and the beanbag chairs are as big as cars, but again, standing at the door of the darkened space they're like clumps of mushrooms. The experience is so relaxing and pleasurable, I'm not sure what to make of sinking myself into a giant soft pillow and being soothed by war poetry... or rather, soothed by scrolling atmospheric lights, because I can't say I focused on trying to read much of the text. The projected text scrolls along the floor and ceiling, wrapping around at the walls... in effect you are sort of embraced by the text while laying flat on your back, cuddled by the soft chair... lulled into passivity. 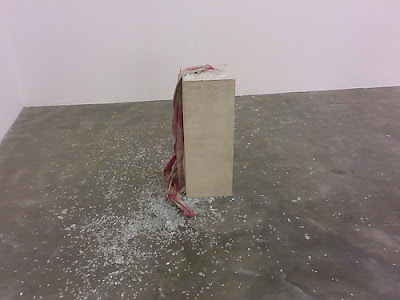 People enter the space, weave around a little, and drop... bodies scattered everywhere. It is impossible to consider this show without comparing it to the almost-Buchel show; Buchel's unsuccessful attempt to fill the space as densely as possible, Holzer's emptiness... Buchel's bodies required to investigate and navigate a labyrinthe, Holzer's motionless bodies... Buchel's need to push and provoke, Holzer's willingness to aid in time of need (even the Holzer books and merchandise for sale in the shop area have been donated by the artist). RELATED: Cate McQuaid for Boston Globe, Charles Giuiano's Maverick Arts, Ken Johnson for NYTimes. 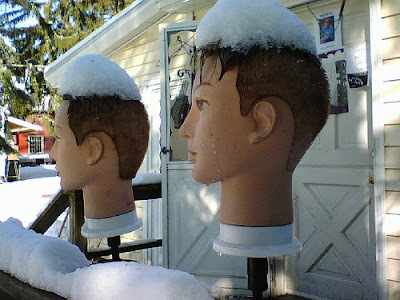 weird things look weirder in the snow. 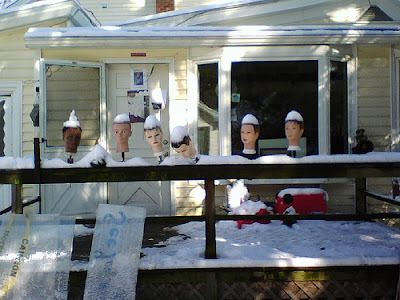 RELATED: Abraham Lincoln considering naked woman and naked boy, window head. Hit FREAKY and scroll down for lots of freaky stuff. 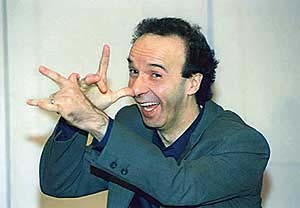 PHOTO REMOVED AT REQUEST OF ARTIST DANIEL RICHMOND. 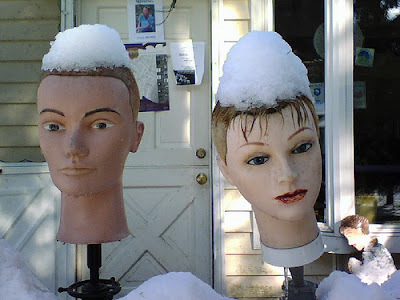 UPDATE 2/20/08: This post originally included three photographs of a snow sculpture of a large animal (tiger?) skull in a public park, part of an advertised small-town outdoor sculpure festival, taken on a snowy day. The guy who made it, Daniel Richmond, pretty much demanded that I remove them... legalities were mentioned... he's not worth it! Tom Sanford is interviewed on Bad at Sports. 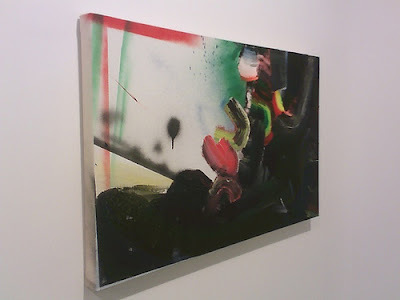 These are some images of new work from his studio, discussed during the inteview, which will be included in his show at Leo Koenig (opening on May 2nd). RELATED: I think No Rules Jules is part of this body of work and will be in the May show. UPDATE: I've added a Tom Sanford label. Timothy Buckwalter has a show at Pharmaka (101 W. Fifth Street). The show begins Feb. 14 and ends April 1. The opening reception is Feb. 16 from 6-9pm. 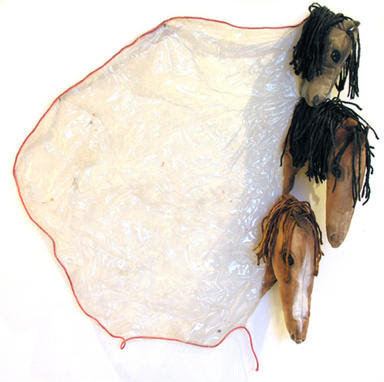 Meridith Pingree is at Fringe Exhibitions (504 Chung King Court). Meridith's show has already opened, and runs through Feb. 23.